Hepatitis C is an often times chronic infectious disease that primarily affects the liver. To put it simply, hepatitis literally means inflammation of the liver. There are five different kinds of hepatitis, A, B, C, D, and E, each form of hepatitis is spread from person to person in different ways. 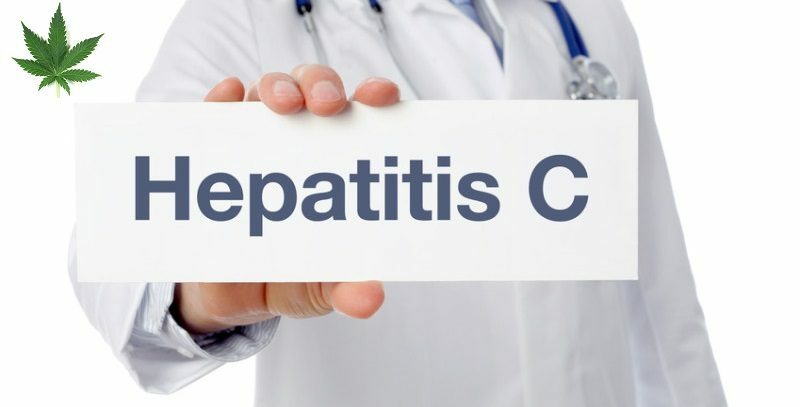 While there are vaccines that prevent getting hepatitis A and B, there is currently no vaccine for hepatitis C. To acquire hepatitis D you first have to have hepatitis B and while hepatitis E does have a vaccine, it is currently only available in china. Typically hepatitis C is spread through blood, often via drug users sharing needles, housemates sharing items like razors, and children being born from mothers who have the infection. While you can acquire hepatitis C through sexual contact, it’s relatively unlikely. Although some cases show that the infection can spread in this manner, more research needs to be done on the subject to figure out exactly why. When first infected with hepatitis C, there are often very mild symptoms if any. In approximately 80% of people who get hepatitis C, the infection will become chronic. Once the infection becomes chronic it can be quite difficult to cure. After having hepatitis C for years, there can be many serious percussions such as liver disease and cirrhosis (chronic liver damage). For those that develop cirrhosis, many will have further complications with liver failure, liver cancer, gastric varices, as well as other maladies. To understand why cannabis can help with liver problems you first have to be aware of the endocannabinoid system. To put it as simply as possible, the endocannabinoid system is a group of endogenous cannabinoid receptors found in the brain as well as the central and peripheral nervous systems. In the endocannabinoid system, there are two prominent receptors called CB1 and CB2. When inhaling or ingesting cannabis these receptors become activated. CB2 Receptor activation has been directly linked with reducing inflammation, and even more specifically can reduce the symptoms of hepatic inflammation, alcoholic fatty liver disease, and inflammation caused by liver injury. It can also help reduce fibrosis (the buildup of scar tissue on the liver) if left unchecked fibrosis can lead to cirrhosis. While smoking cannabis certainly won’t cure any hepatitis infection, it can help manage its harmful effects. Currently, over 12 states have added hepatitis C to their list of qualifying medical conditions to obtain a medical marijuana card.